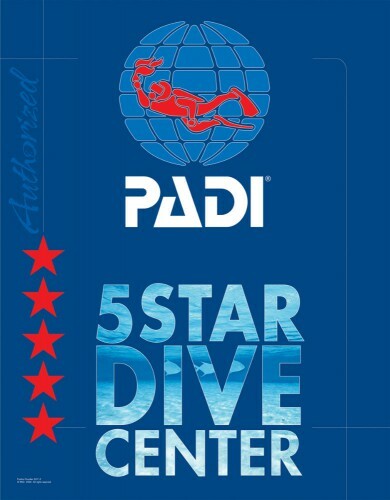 Great for families, experienced divers and beginners our PADI 5 Star dive centre in beautiful Grenada is perfectly poised at Coyaba on Grand Anse Beach & in Port Louis Marina to help you plan an easy and fantastic holiday experience! 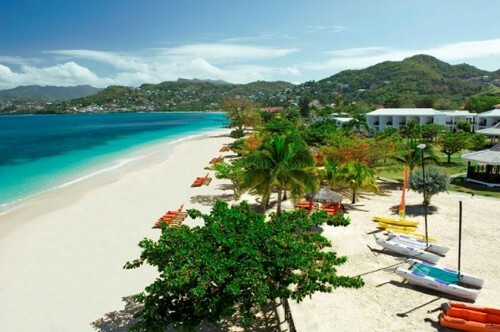 Our professional friendly staff look forward to welcoming you! Locally owned and operated, with a sister dive centre Barbados Blue, we are the regional experts. 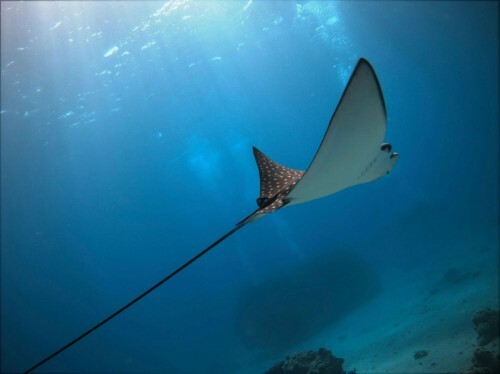 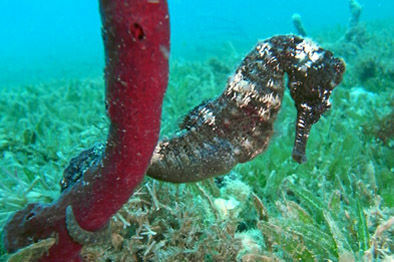 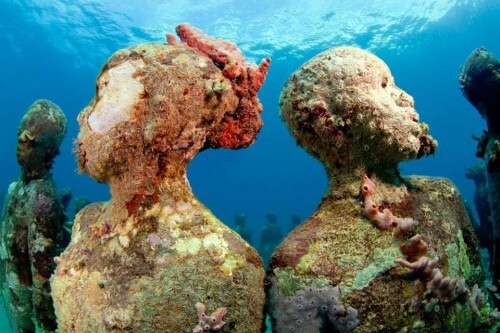 A great mix of Spice Island Diving and Marine Biology. 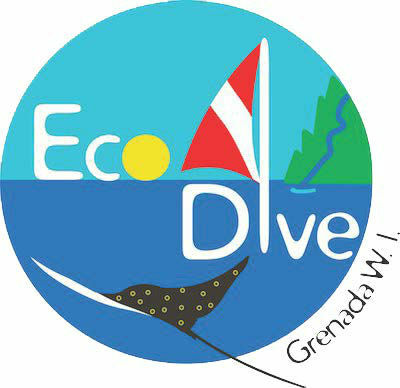 Run by marine biologists we are diving with a difference.